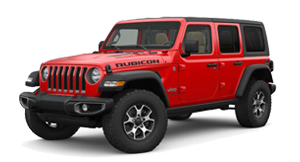 Experience fearless, heart-pounding power and performance. Fueled by the supercharged 6.2L V8 engine, the Grand Cherokee Trackhawk will make every journey an exhilarating one. Track-worthy performance requires wheels and tyres that can transfer that power to the pavement. 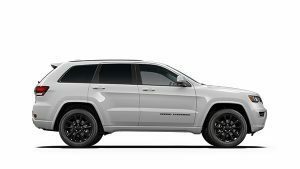 Grand Cherokee SRT® wheel and run-flat tire options are all new for 2017 and offer exceptional capability and stand-out style. Power in the wrong hands is never a good thing. Valet mode enables a number of limits on the Grand Cherokee SRT®. Horsepower and torque are reduced and RPMs limited to 4,000. Paddle shifters, drive mode functions and launch control are disabled and Electronic Stability Control is set to full-on mode. Valet mode is activated and deactivated with a personalized four-digit PIN code.